We have curated a list of the latest fragrances that you'll want to add to your scent collection! 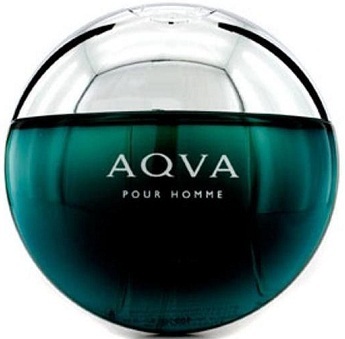 A fresh, aquatic fragrance dedicated to a man with a vibrant persona. It compliments a free-spirited individual who derives his strength from the force of the ocean waves. With a crisp blend of mandarin and petit grain coupled with amber and a hint of the Mediterranean. 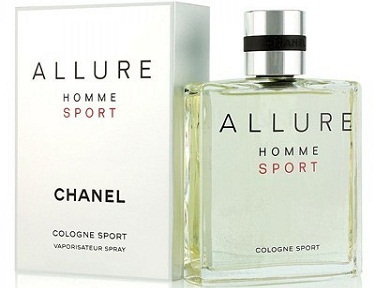 In a nutshell, this fragrance is fresh, elegant and truly masculine. This fragrance expresses the pure emotions and values that all sports convey: self-achievement, precision, control, speed, and freshness. It is a scent of freshness and energy, like a deep breath at the top of a mountain peak. With top notes of citrus cocktail and middle notes of nutmeg diffuse light and airy freshness. This fresh and woody fragrance is full of elegance and character. 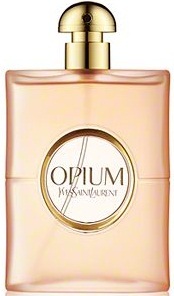 It is a contemporary reinterpretation of the iconic Opium fragrance by Yves Saint Laurent. It comes with top notes of mandarin and middle notes of Petit Grain bigarade oil and floral notes at the base. A hint of pink pepper and clove adds a spicy character to it. It is an exceptional composition, luminous and sensual. 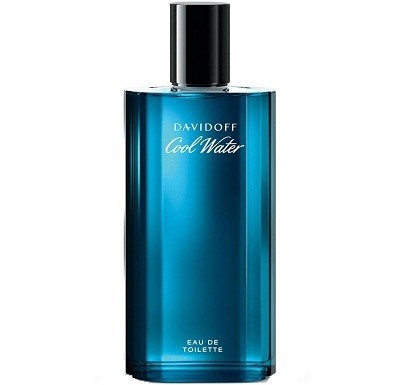 This all-time favourite fragrance by Davidoff reminds us of the scent of the ocean. It is cool, refreshing and recommended for all-day wear. With aquatic notes, this fragrance is loved by celebrities and socialites. 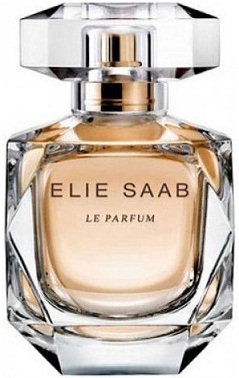 The fragrance is sharp and simply masculine. 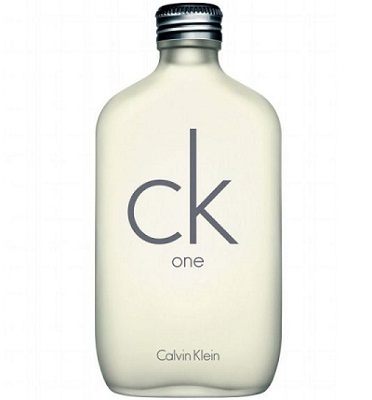 Be it work or a casual outing, wear this fragrance is sure to keep you fresh for a long time after you've worn it. Embrace the citrusy aroma of this fragrance. It is very fresh and uplifting, thanks to the top notes of aldehydes and mandarin orange, grapefruit, neroli, bergamot and middle notes of spices and fir resin, and base notes of tonka bean, atlas cedar, white musk & pepper. It is meant for the confident man who wants to feel fresh at all times. It embodies the rugged spirit of a man. It packs a fresh and spicy fragrance. One spray of this scent and you know what luxury, fame and wealth smell like. It compliments the masculine and flamboyant side of you. The fragrance packs a flavour of rich absinth, jackfruit, star anise, juniper berries, suede, coffee, and oak. 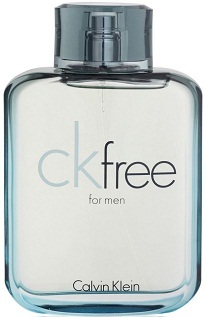 It is the scent of a dynamic and a free-spirited man. It is meant for men with ambition, hopes and dreams. It is for someone who is calm and composed yet has his eyes on the goal and his heart invested in the adventure. This fresh and cool fragrance comes with a blend of floral and fruity notes. 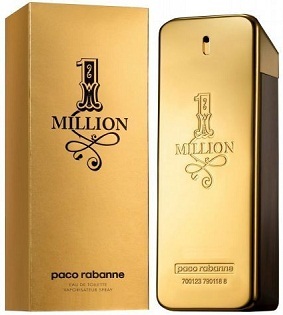 It is a classic scent and is recommended for day wear. With notes of pineapple, mandarin orange, papaya, cardamom, lemon, jasmine, lily, rose, sandalwood, amber, musk, cedar etc, this rich and cool fragrance helps you leave behind a strong impression. 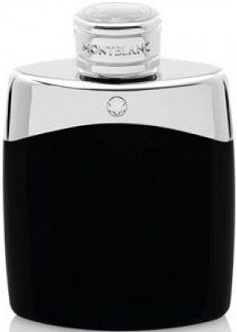 Mont Blanc, a luxury brand that has been ruling hearts of men for years. It is considered to be an epitome of tradition and status. This fragrance is meant for a man who is virtuous, inspiring, courageous and self-confident. It is recommended for casual use. The fragrance is intense, sensual and addictive with a Mediterranean spirit. It is like an incarnation of ultimate feminity. It is a blend of white flowers, cedarwood, and a drop of honey. Inspired by the beauty of coral reefs, this fragrance is a blend of floral and fruity notes. It is the fragrance of today's modern woman. With notes of melon, lily of the valley and orris root, this spray is truly enchanting. This fragrance is a must-have during spring and summer.